Safe dispensers are the most advanced and reliable dispensers in the world. As all Safe products, they are designed and built to operate continuously at peak capacity, while maintaining the highest levels of safety, reliability and accuracy. 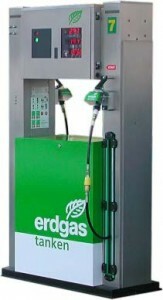 Easy to install, are the standard for all vehicles refuelling. Single or double hose configuration with mass meter and electronic head to measure and display the dispensed gas. Suitable to work in harsh conditions like very low environment temperature. It can be equipped with explosion proof electronic head. The particularity of this series is that it can refuelling up to four vehicles. Stainless steel version and flexible hoses with fall-down system. Ideal for sequential refuelling and private fleets refuelling where not required the measurement of refuelled gas. 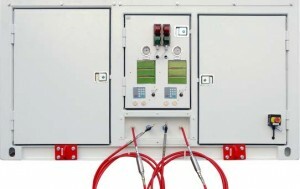 Ideal to be installed in the mobile station by trailer where there is need to refuelling two vehicles at the same time. It is provided of two displaies and two mass flow meters.